Chile has a market-oriented economy characterized by a high level of foreign trade and a reputation for strong financial institutions and sound policy that have given it the strongest sovereign bond rating in South America. Exports account for more than one-fourth of GDP, with commodities making up some three-quarters of total exports. Copper alone provides one-third of government revenue. During the early 1990s, Chile's reputation as a role model for economic reform was strengthened when the democratic government of Patricio AYLWIN - which took over from the military in 1990 - deepened the economic reform initiated by the military government. Since 1999, growth has averaged 4% per year. Chile deepened its longstanding commitment to trade liberalization with the signing of a free trade agreement with the US, which took effect on 1 January 2004. Chile claims to have more bilateral or regional trade agreements than any other country. It has 57 such agreements (not all of them full free trade agreements), including with the European Union, Mercosur, China, India, South Korea, and Mexico. Over the past seven years, foreign direct investment inflows have quadrupled to some $15 billion in 2010, but FDI had dropped to about $7 billion in 2009 in the face of diminished investment throughout the world. The Chilean government conducts a rule-based countercyclical fiscal policy, accumulating surpluses in sovereign wealth funds during periods of high copper prices and economic growth, and allowing deficit spending only during periods of low copper prices and growth. As of September 2008, those sovereign wealth funds - kept mostly outside the country and separate from Central Bank reserves - amounted to more than $20 billion. Chile used $4 billion from this fund to finance a fiscal stimulus package to fend off recession. In December 2009, the OECD invited Chile to become a full member, after a two year period of compliance with organization mandates, and in May 2010 Chile signed the OECD Convention, becoming the first South American country to join the OECD. The economy started to show signs of a rebound in the fourth quarter of 2009, and GDP grew more than 5% in 2010. Chile achieved this growth despite the magnitude 8.8 earthquake that struck Chile in February 2010, which was one of the top ten strongest earthquakes on record. 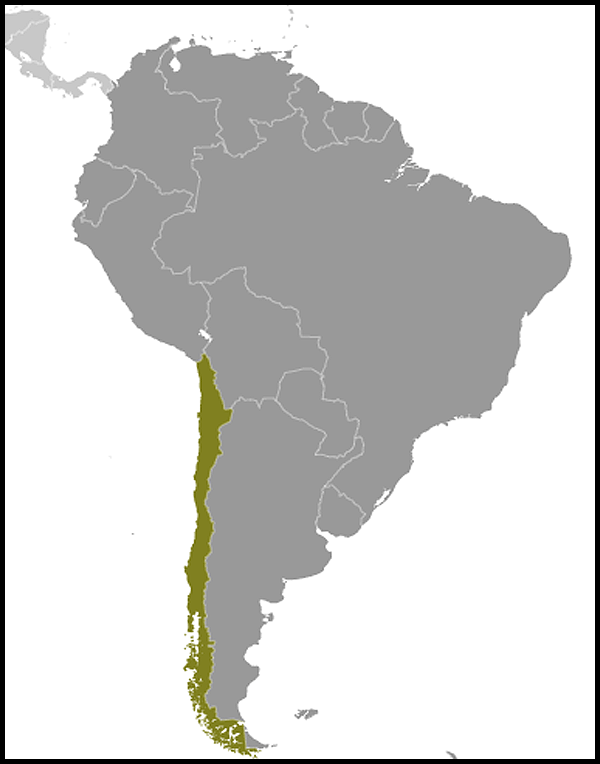 The earthquake and subsequent tsunamis it generated caused considerable damage near the epicenter, located about 70 miles from Concepcion - and about 200 miles southwest of Santiago. The Chilean Ministry of Finance estimates the total immediate losses were close to 17% of GDP.